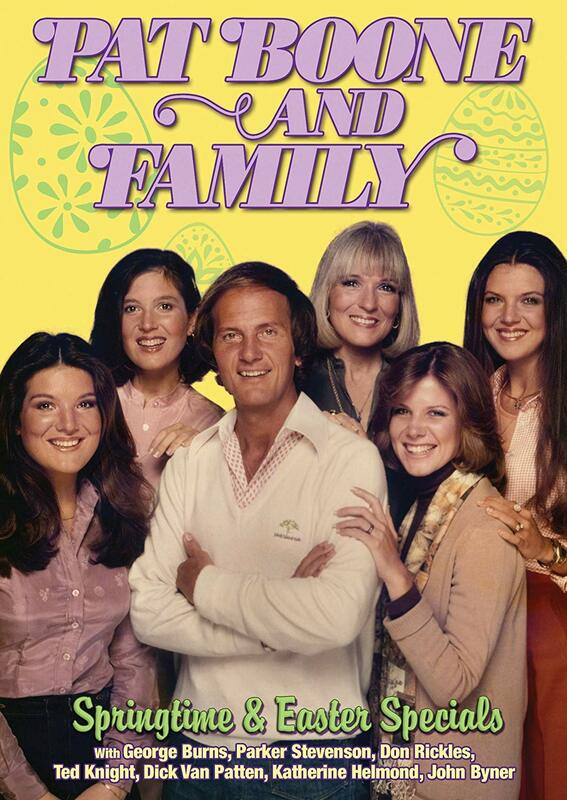 In the late 1970s Pat Boone and his family made several seasonal TV specials. These were filled with music and some – rather corny – skits, but they are fun to watch, nevertheless. This entire family has talent in every pore. And with the recent death of Shirley Boone, this is a great tribute to her love of family and her own entertaining skills. Pat, Shirley, Cherry, Lindy, Debby, and Laury all joined together to put on some fun entertainment that definitely fits with their wholesome image. There are plenty of references to milk and Boone drinks several glasses in these shows. But the musical aspect is what makes this a fun DVD to watch. Debby joins with Stevenson in a cute little love song, the four daughters do a disco number, they also sing about their family tree. Well, what could be their family tree. It’s fun and lighthearted and what today’s sophisticated viewers will call old-fashioned variety. But that aside, this is a sweet Boone-filled disc with a lot of music and the love of the family. So, even though this is dated and, as mentioned earlier, a bit corny, the music is timeless and the feeling is fun. 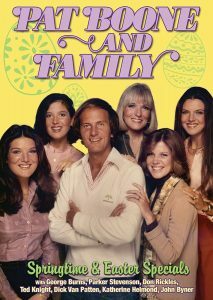 If you yearn for some nostalgia or just want to see what viewers were watching in the 1970s, check out this disc.